I worked today and it is also the first day of a challenge I’m doing for 21 days. I have to drink healthy shakes for five days and exercise no less than 3 days a week. I did it in September and lost some weight. Let’s hope this time will give me results as well. So the back roads are still slick in spots. I made it to work fine but I couldn’t get back home. I thought for sure my car was going to go backwards in the ditch on my hill. So I just parked it sideways on my driveway and waited for my husband to get home. He got it back home for me. This usually happens at least once during the winter. He’s my hero! 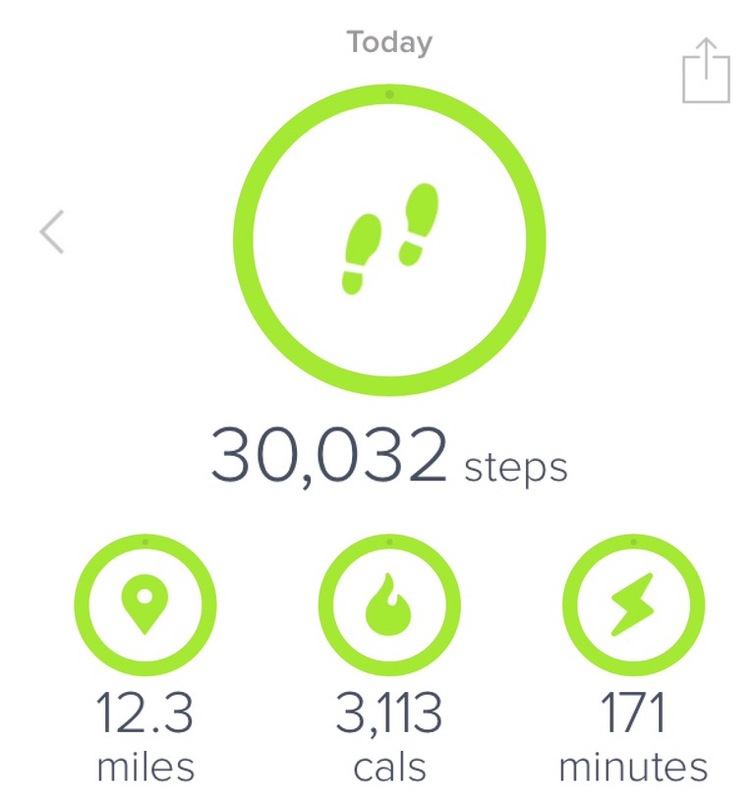 So I have ate good today and I got in 30,000 steps! I don’t know if I will ever be able to do that again. I did it today though and I’m so excited about it. I probably won’t be able to move tomorrow. Good thing I’m off work and school is cancelled. I made some chili for dinner which means leftovers tomorrow. I put my shake in the freezer because it helps me from snacking at night. I guess eating it with a spoon tricks my brain. So that’s it for today!